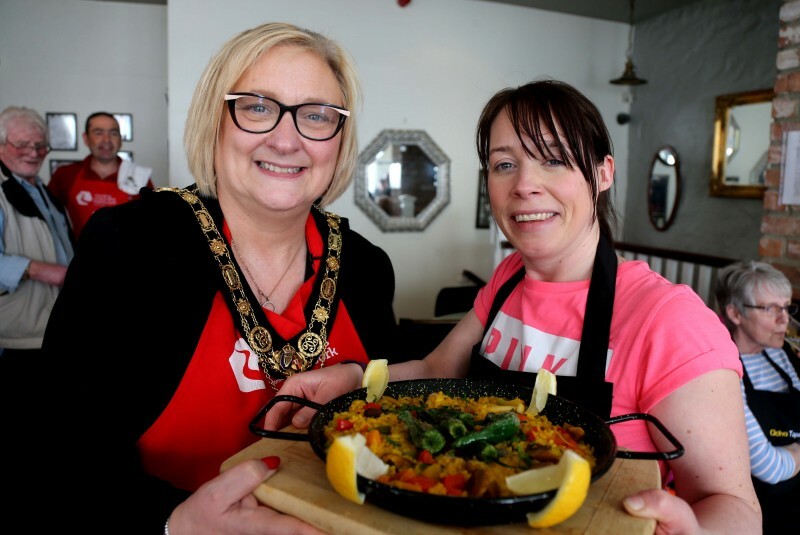 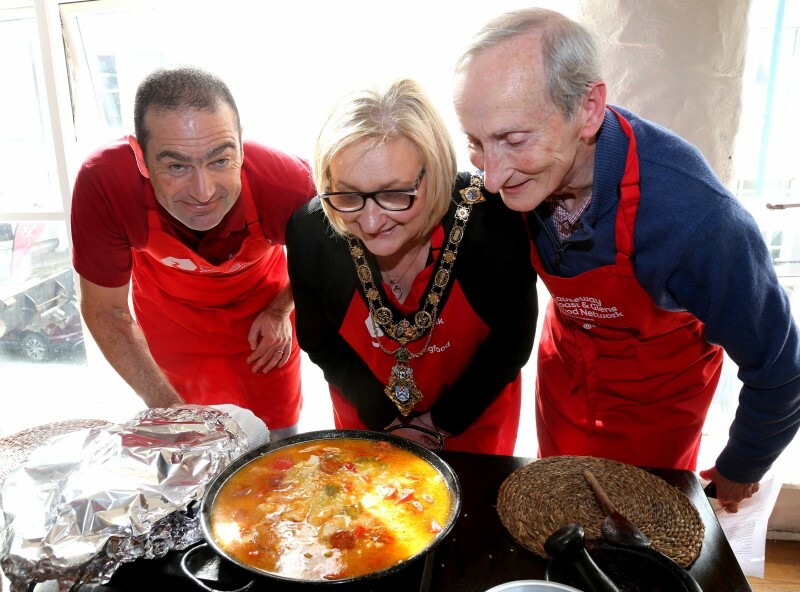 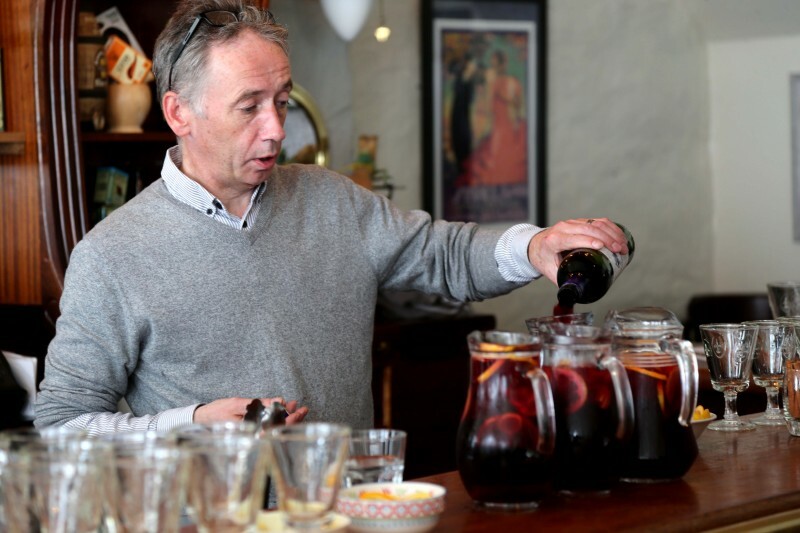 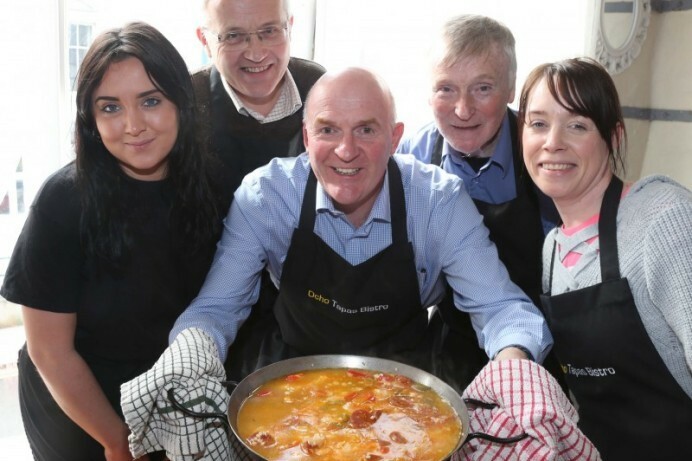 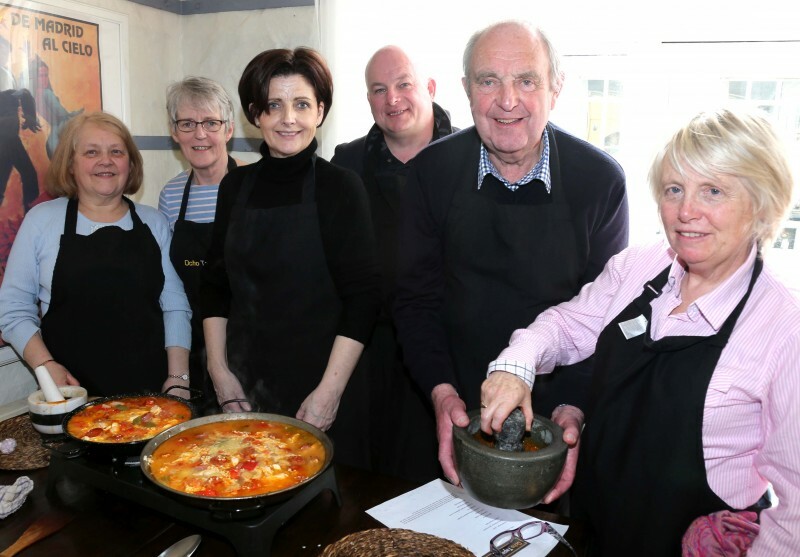 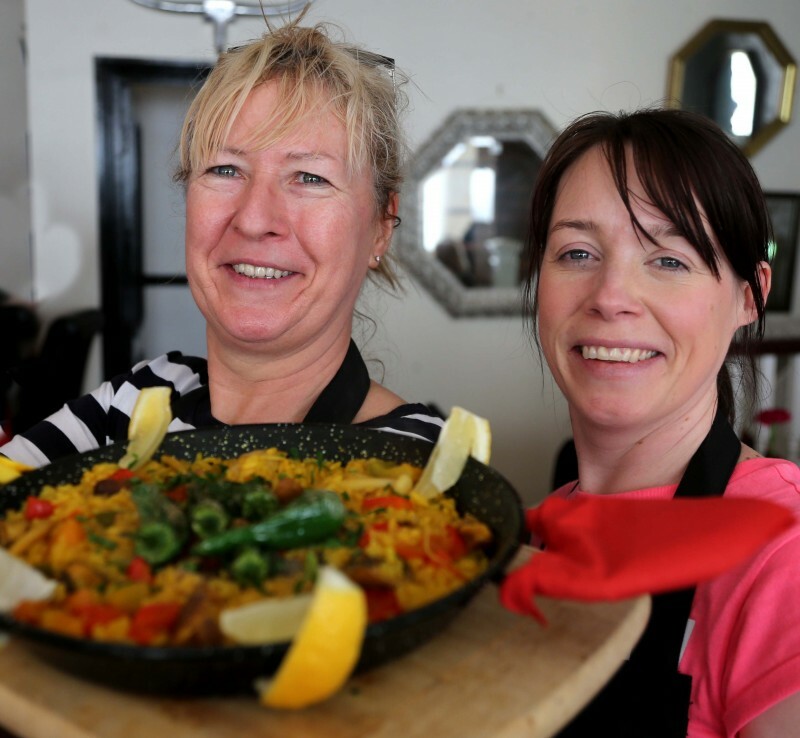 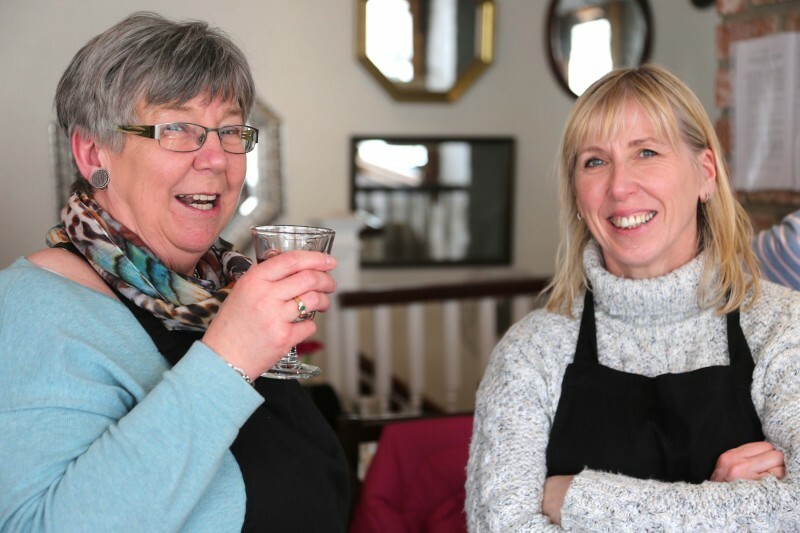 Places to eat and things to do across Coleraine, Portrush and Garvagh were showcased throughout the event, which took place on Wednesday 27th March. 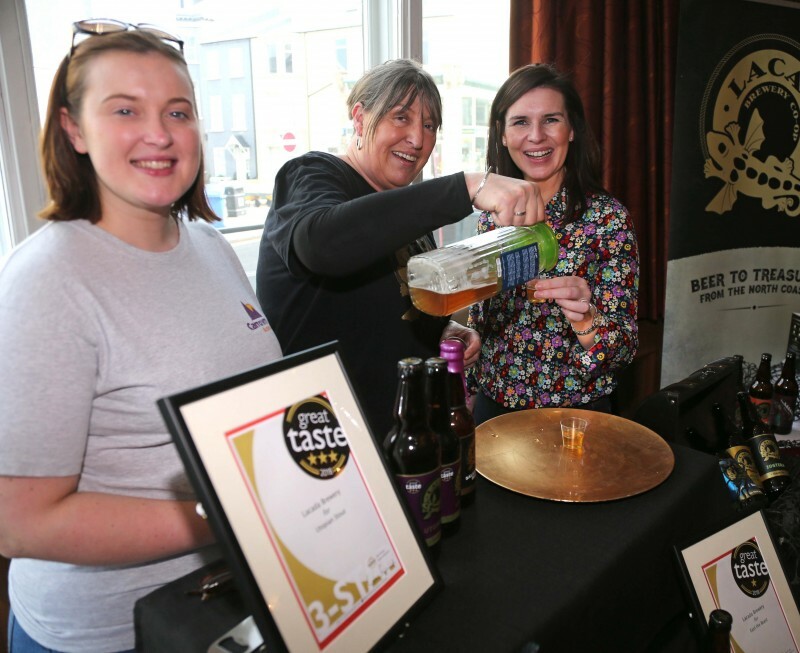 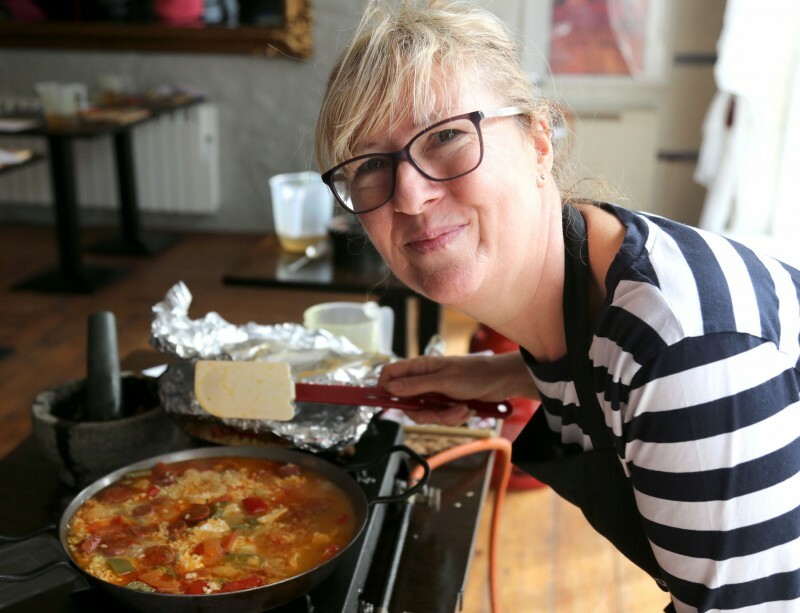 In Portrush, local produce was the main theme of a visit to Portrush Atlantic Hotel, where Wendy Gallagher of Causeway Coast Foodie Tours introduced the group to Babushka’s barista, Morelli’s ice-cream and Lacada Brewery along with delicious canapés provided by the hotel chef. 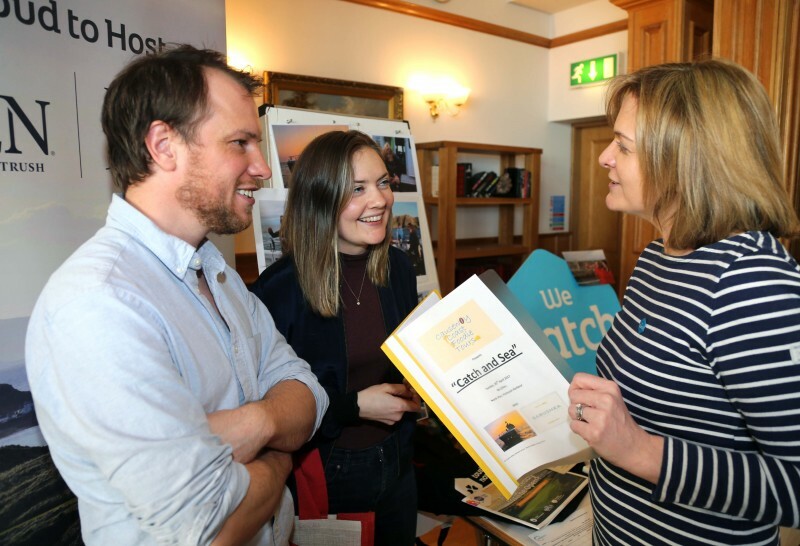 There was also an opportunity to hear from Jenny O’Brien about the innovative Elementary Escape Rooms experience.